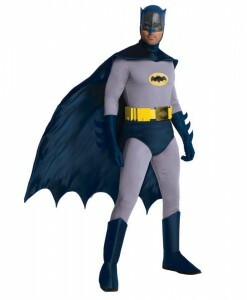 Batman was one of the earliest comic book superheroes. 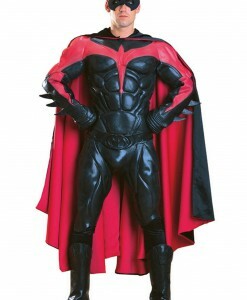 Less than in a year, he earned his own title and join Superman as A cornerstone of the comic universe. 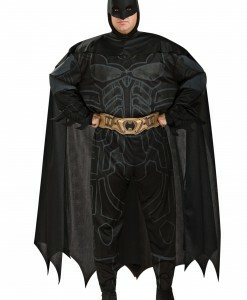 Batman has been on TV, in comic books, and several movies. 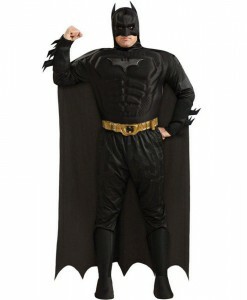 So, if you are going to be Batman for your next Halloween party, you have a decision to make. 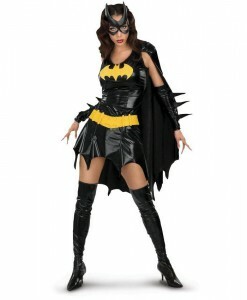 Every year, Halloween falls on the same bat day and in the same bat month. 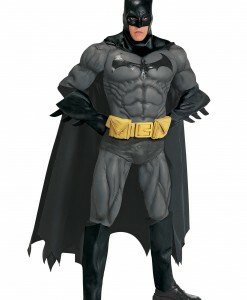 You do not need a bat-shaped beacon in the sky to let you know that Halloween is coming, but you definitely need to be ready with your Batman Halloween costume. 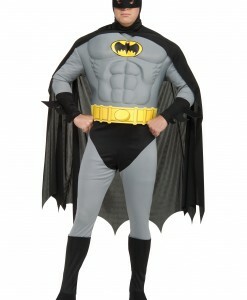 Batman is one of the few Superheroes whose look has been changed throughout the years. 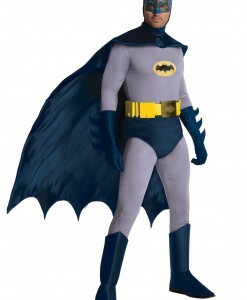 In the old comic book and the first Batman television series, the Batman costume was performed in gray and black color featuring a bright yellow belt. 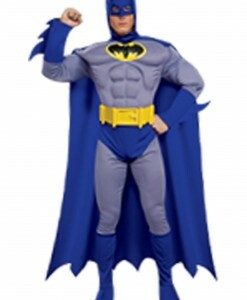 In later Brave and Bold Batman comics, his costume was blue and gray. 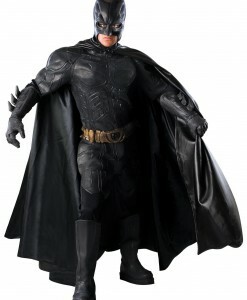 Most recently, Batman became the Dark Knight with a sleek, black costume. 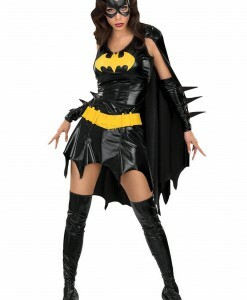 This style is by far the most bat-like. 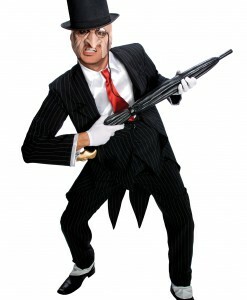 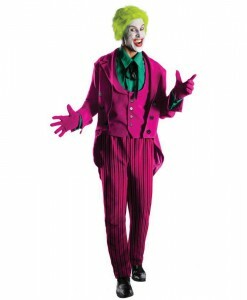 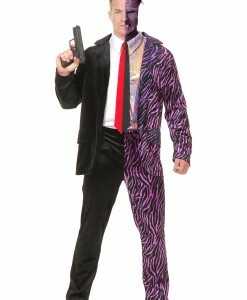 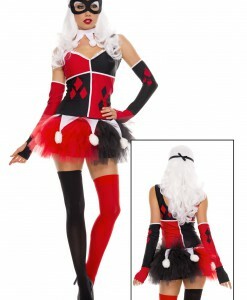 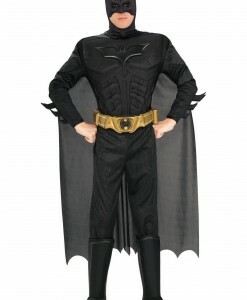 If you love the classic Batman Halloween costume ideas, then go for them. 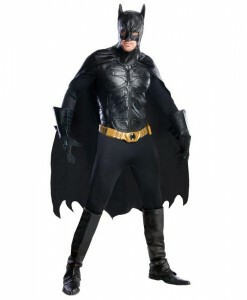 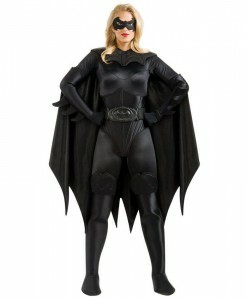 At our online store, you can choose between the standard and the muscle chest Batman costume version. 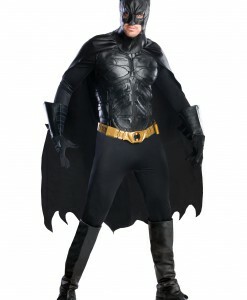 If you prefer the idea of the modern day Batman costume, you can get it not only in regular and deluxe styles, but you can also get the theatrical collectors edition Grand Heritage Batman Halloween costume. 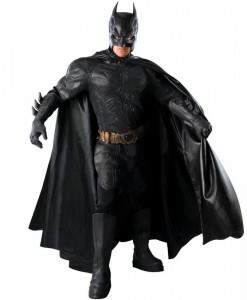 If you are going to be Batman for Halloween, you will definitely want to finish your look by adding accessories like a grappling hook and Batarangs. 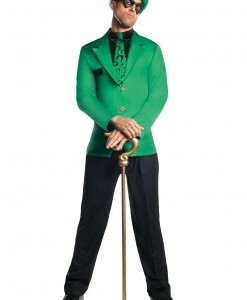 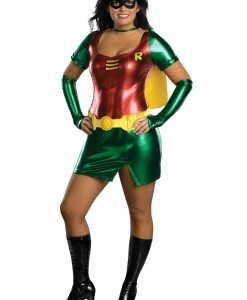 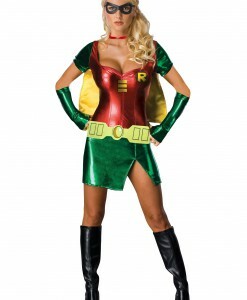 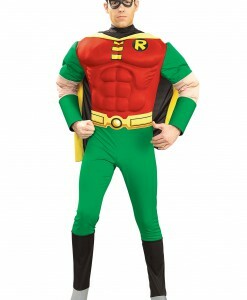 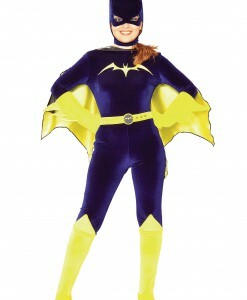 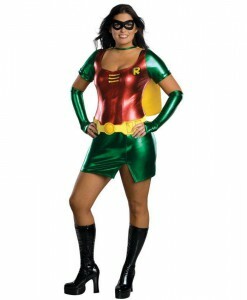 In addition to Batman Halloween costume ideas, we offer Robin Halloween costumes as Batman needs his trusted sidekick. 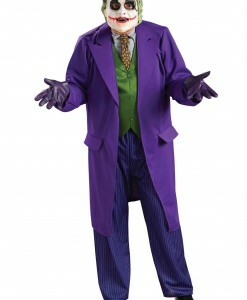 If there are no villains, Batman will be out of a job, so be sure to tell your friends to join you. 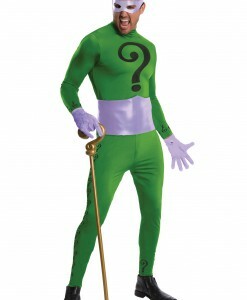 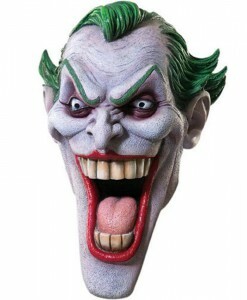 For a group of friends, you could have a rogues’ gallery of villains such as The Joker, The Riddler, Penguin, and more. 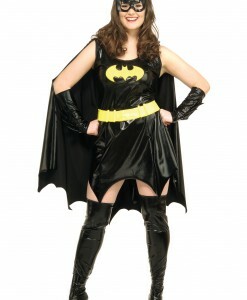 It is a great thing the citizens of Gotham City have Batman to protect them. 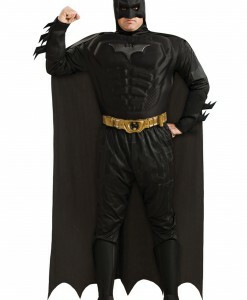 Become Batman for Halloween and be the hero of your Halloween party. 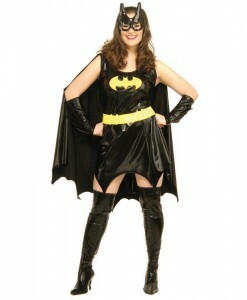 Moreover, you have many choices of what type of Batman to become. 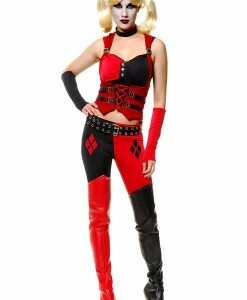 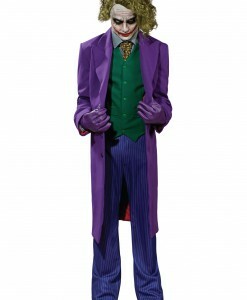 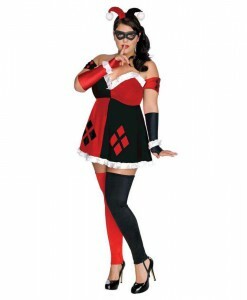 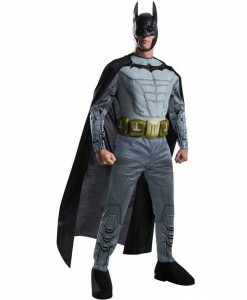 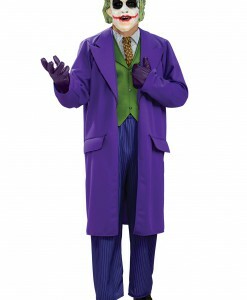 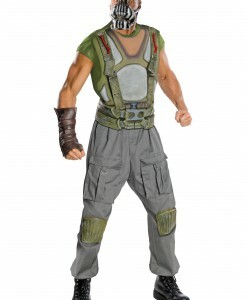 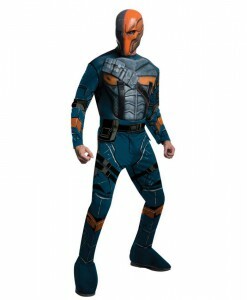 We offer the Batman Brave and Bold costume, the Batman Dark Knight costume, the newest Batman Arkham Series costume from the video game, and the classic Batman Halloween costume from the comic books.